You can now create fertilisation application cards automatically on Atfarm. Read more. We aim to build powerful, easy-to-use digital tools that make precision fertilisation simple for the farmer. Atfarm has been developed with a team of experts and farmers with over 20 years of experience in farming, agronomy and crop nutrition. Holger grew up North of Hanover in a region which is dominated by sandy soils and regular water deficit of crops. This has raised his interest for studies related to crop nutrition and water demand of agricultural crops. Holger studied agriculture with the focus on crop nutrition, breeding and statistics at Kiel University and worked as a Post-Doc in Kiel and at Hohenheim University in South Germany. 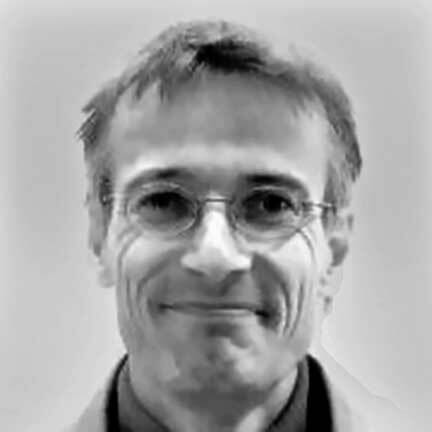 Holger has published more than 35 peer-reviewed scientific papers, worked in several projects around the world and, at Yara, is now focusing on model-based predictions of N uptake and water demand of wheat and potatoes. Marc spent a large part of his youth at his small family farm in the fertile region of Pays de Caux in Normandy. Having operated tractors and cultivated his fields by hand, agricultural studies were obvious to Marc to stay close to the agricultural environment.His early professional experiences brought him close to the field of fertilisation and crop nutrition, which has continued to be his focus since. Marc coordinates and monitors the agronomic experimentation programs conducted by Yara France in collaboration his R&D colleagues in Germany. His studies focus on improving the efficiency of nitrogen fertilisation of field crops and minimising its environmental impacts, particularly through the development and refinement of Yara decision support tools. Marc is also strongly involved in the Comifer, the national association for the development of sustainable fertilisation, which brings together all the stakeholders around this subject. Philipp was brought up on a family farm in West Germany where he grew maize and wheat. He later spent three years training as an Agricultural Technical Assistant at the DSV in Thüle before starting his studies at Rheinische Friedrich-Wilhelms University in Bonn. There he completed his BSc and MSc studies in Agricultural Sciences with a focus on Crop Science and Fertilisation. Philipp was then taken on as a doctoral student by Prof. Dr. Heinrich W. Scherer on a mutli-year project to research the influence of nitrogen and water supply on evapotranspiration, yield and agronomic water use efficiency of winter wheat. 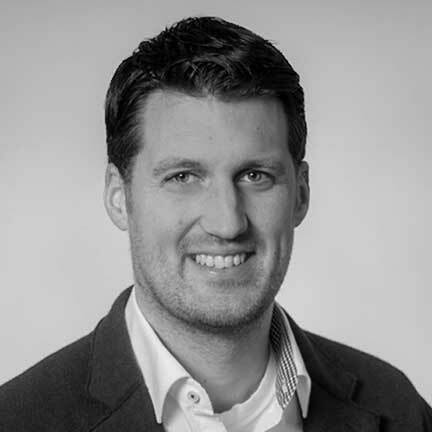 Philipp now applies his vast agronomic knowledge to lead Product Management for Tools and Services at Yara. Carl grew up on a family farm in the South of Germany with cattle fattening and cropping of silage maize, wheat and sugar beet. His family has been..
Carl grew up on a family farm in the South of Germany with cattle fattening and cropping of silage maize, wheat and sugar beet. His family has been in farming for over 200 years so he decided to continue in the family trade by studying Agricultural Sciences at Hohenheim University. There he specialised in Agricultural Engineering for his BSc, with a special focus on Technology in Crop Production, before going on to to specialise in Crop Production Systems for his MSc. 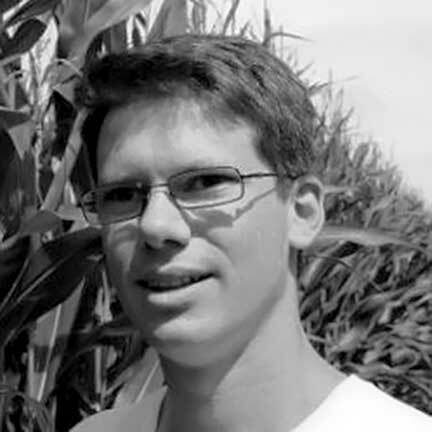 Carl continued his study of agronomy as a PhD student at the Osnabrück University of Applied Science, where he did four years research into maize fertilisation. 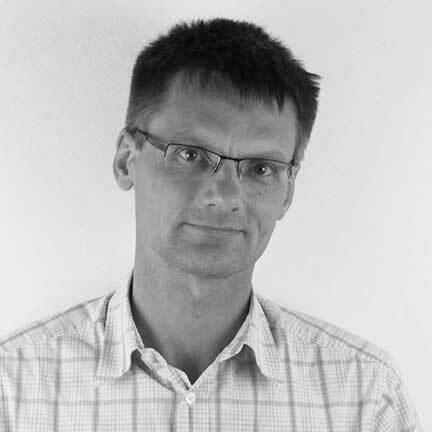 Carl now utilises his expertise as a Research Scientist in Crop Nutrition and Agronomy at Yara. Stefan studied physics in Kiel and did his PhD on an interdisciplinary project to develop an optical system to measure the crop nitrogen status on-line from a tractor during fertilizer application. After that, he joined Yara, continued the work and further developed the system towards a commercial product, the N-Sensor. Working as a research scientist, Stefan got involved into numerous projects dealing with remote sensing, precision farming and image analysis as well as with hardware and software development. 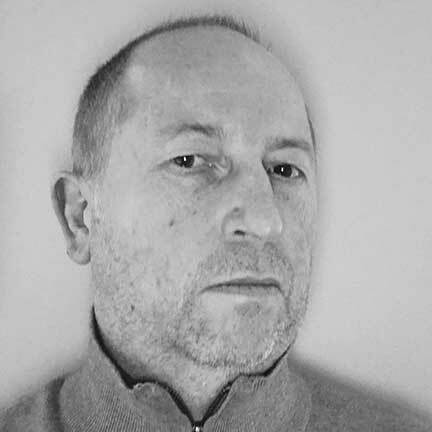 With more than 20 years of experience, he provides the algorithms that turn satellite images into application maps. For all press enquiries, please contact us on hello@at.farm.